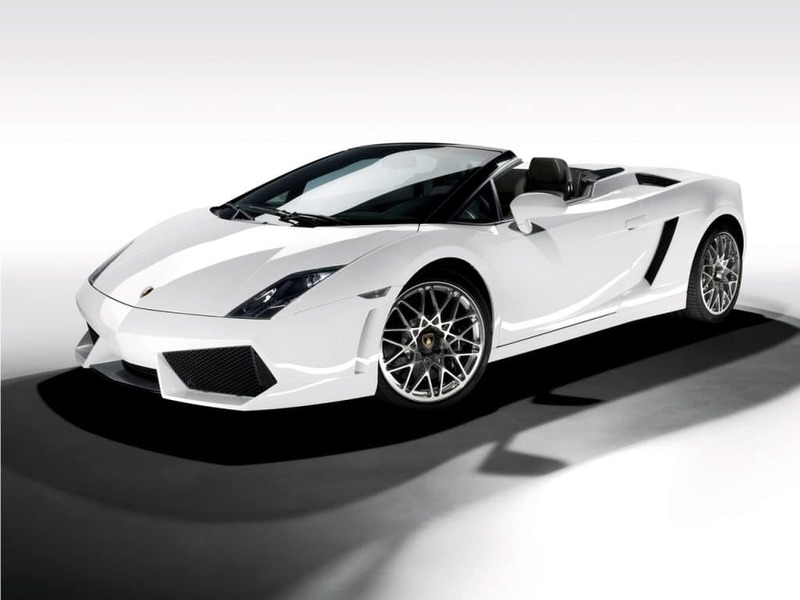 The Lamborghini LP560-4 Spider has a dynamic design which has been made for speed and will give you in intense drive. The Lamborghini LP560-4 handles brilliantly and has excellent grip but although it can cope with city driving it deserves to be enjoyed on an open road. It is amazing to drive. 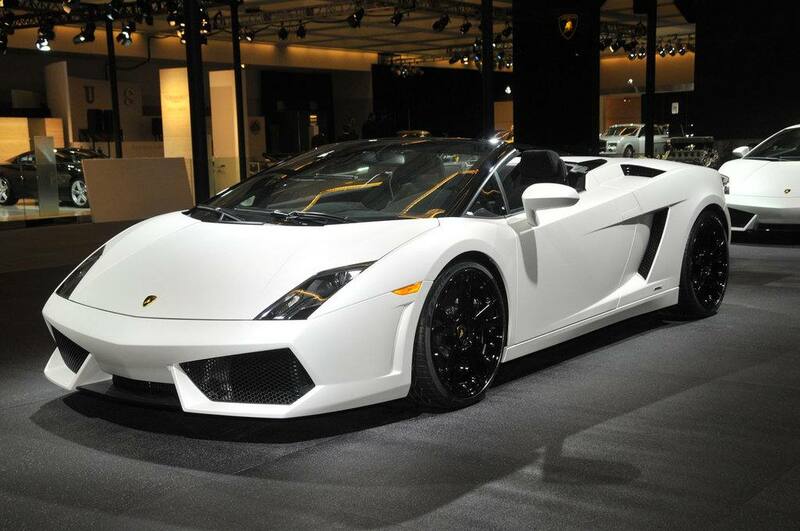 The Lamborghini LP560-4 is easy to drive and exceptionally quick but not for the fainthearted. 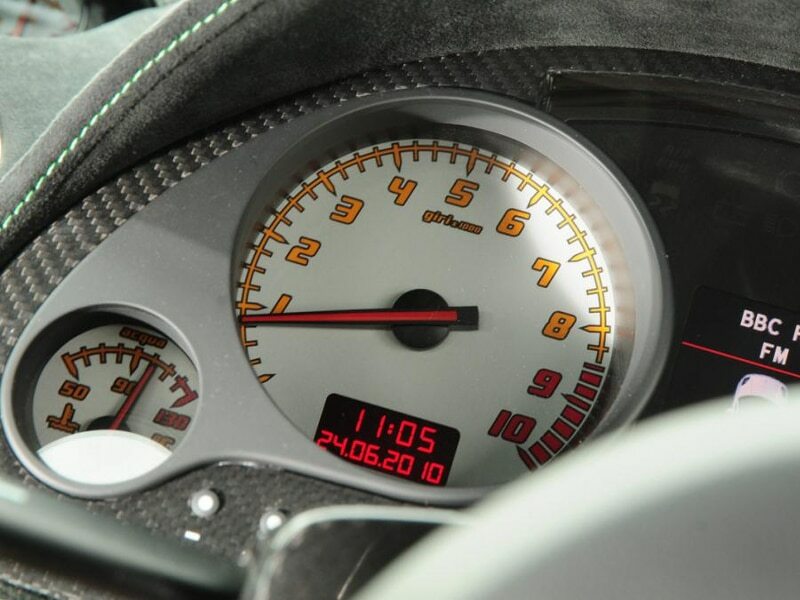 The interior has strong edges and is just what you would expect from a sports supercar .